In the last 10 years, however, the industry has exploded with a proliferation of high-street health shops and a staggering array of products on the shelves. According to the Food Safety Authority of Ireland (FSAI), the number of health supplements on the Irish market has risen from 700 in 2007 to over 2,500 in 2017 – an increase of over 300pc. But are these supplements really enhancing our wellness, or are they relying entirely on the placebo effect to work? 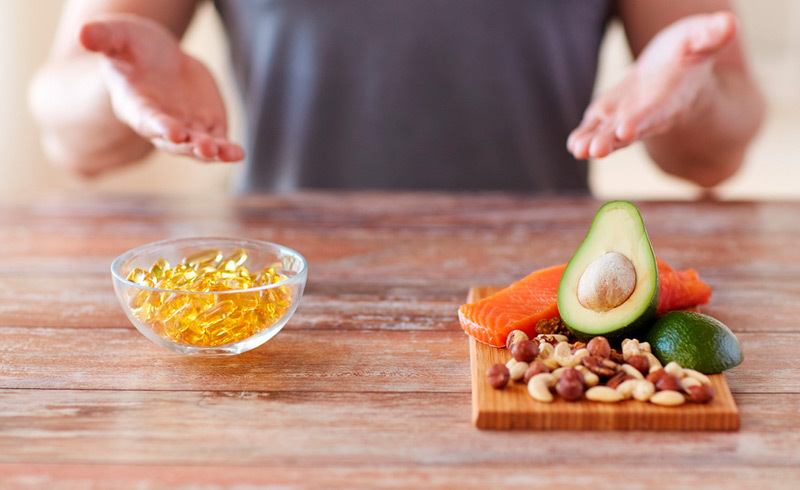 Cochrane, an independent organisation that evaluates existing medical research, investigated the popular belief that long-chain omega-3 supplements protect the heart. “Researchers have spent a lot of money over the years researching this topic to try and find single nutrients that result in positive effects,” explains Dublin-based dietician Orla Walsh. “What research is now suggesting is that this is a complex area that is unlikely to be managed with any single nutrient of the diet. This latest research on the effects of supplements proves that it’s better – and possibly even cheaper – to eat some mackerel once a week if you want to keep your ticker happy. (Boots’ own-brand omega-3 fish oils cost approximately €1.60 a week, whereas Aldi’s mackerel fillets cost approximately €1.25 per serving).